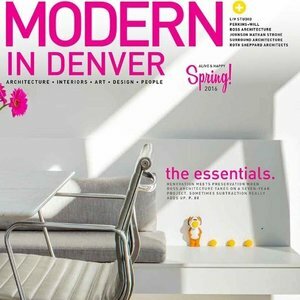 Modern In Denver is Colorado's design magazine celebrating architecture, art, interiors + our creative community. Founders of @dendesignweek. Join us Jul 8-15!